One of our best sellers in Maidenhead! 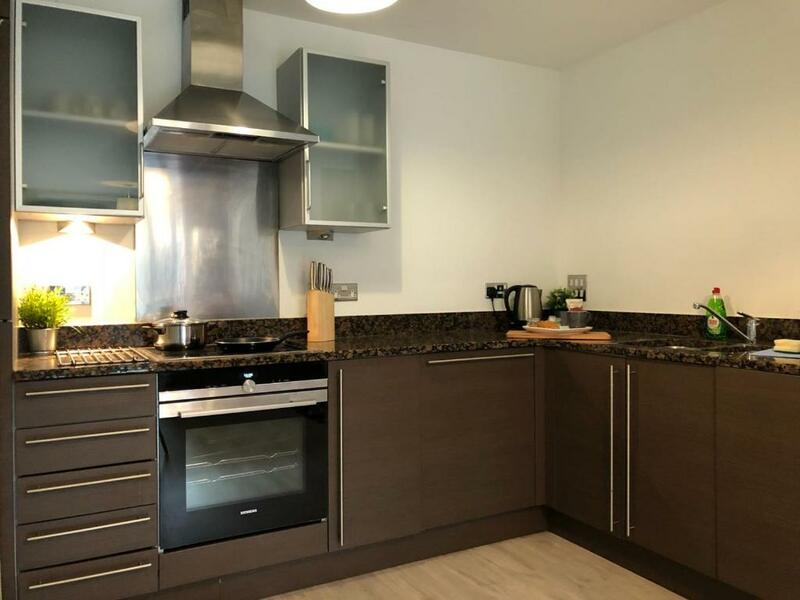 Located in Maidenhead, a 13-minute walk from Maidenhead Library and 1.8 miles from The Fat Duck, Providence Balcony Apartment (Maidenhead) offers free WiFi. This apartment has accommodations with a balcony. The apartment consists of 2 bedrooms, a kitchen and a bathroom. A flat-screen TV is offered. The nearest airport is London Heathrow Airport, 15 miles from the apartment. When would you like to stay at Providence Balcony Apartment (Maidenhead)? House Rules Providence Balcony Apartment (Maidenhead) takes special requests – add in the next step! Debit card Providence Balcony Apartment (Maidenhead) accepts these cards and reserves the right to temporarily hold an amount prior to arrival. Providence Balcony Apartment (Maidenhead) accepts these cards and reserves the right to temporarily hold an amount prior to arrival. We need at least 5 reviews before we can calculate a review score. If you book and review your stay, you can help Providence Balcony Apartment (Maidenhead) meet this goal.